Whether you’re a total fashionista or you avoid the mall at all costs, you probably spend a lot more than you think on clothing. With the DEFY Steam Station you can rest assured, knowing that your clothes are taken care of. 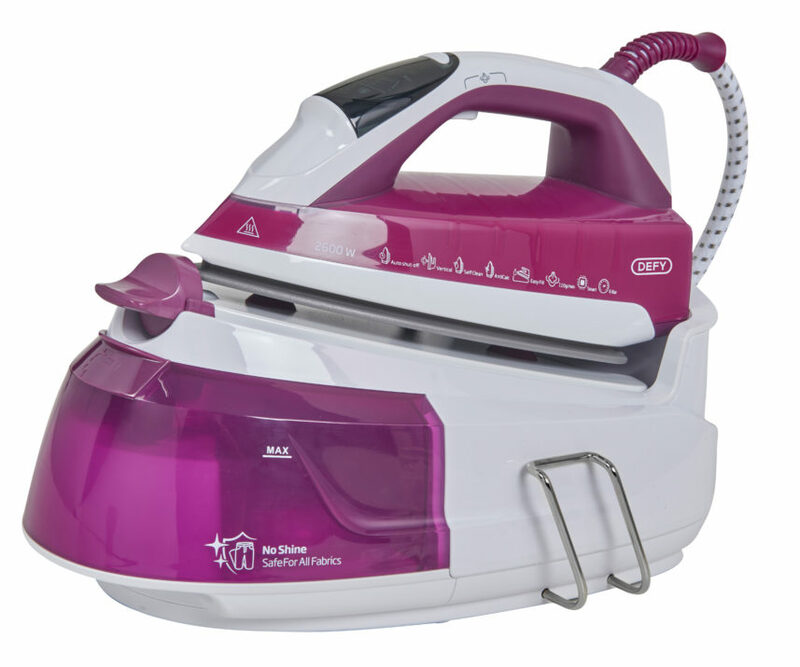 With the 6bar pump pressure you can ensure powerful continuous steam for easy ironing. This way, you are guaranteed wrinkle free and crisp clothes without the risk of ruining it. Since longer-lasting clothing means more money in your pocket, be sure you do all you can to preserve your wardrobe. In light of the DEFY and Barcelona FC, we are giving away a DEFY Steam Station to the value of R1 500. This month we would like to know how you preserve your favourite garments. Simply share your favourite garment care tips with us via email on hypresslive@gmail and stand a chance to WIN a DEFY Steam Station. Competition closed on Friday 27th April. Winner to be announced on Monday 30th April 2018. I love the fact that I won’t burn my kiddies clothes anymore. This is a breakthrough in technology, I would really love to own one. My email is on the way.